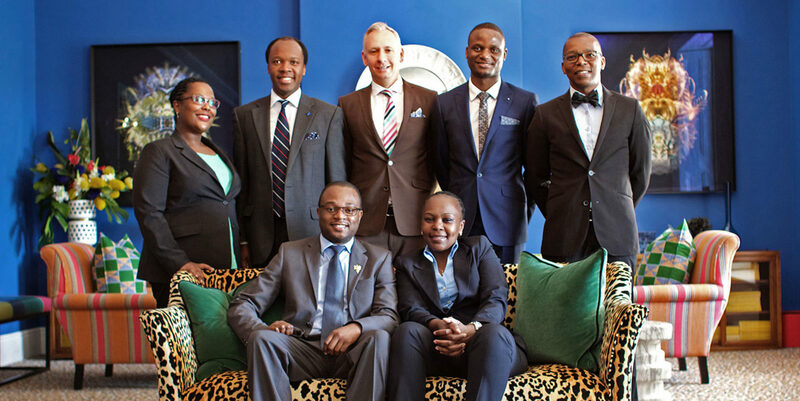 Africa's Black Cellar Club to host "BLACC Fest X Langa"
The Black Cellar Club (BLACC) is to host its first premium wine and spirits festival in November. South Africa’s first township, Langa, was chosen for the historic occasion and the Guga s’Thebe Arts & Culture Centre, making for the ideal address. If you come to South Africa, you should certainly celebrate your visit with a glass of Pinotage, our very own wine, “born” in South Africa over 80 years ago. Pinotage was developed by Abraham Perold, the first Professor of Viticulture at Stellenbosch University. Let us help you pick a wine estate or event to celebrate Pinotage Day at on Saturday, 13 October 2018! Let’s be honest. There’s not much that can top a picnic in the winelands on a beautiful day. Literally kicking back to enjoy a spread of delicious eats paired with your favourite bottle of wine, surrounded by vineyards and vistas. 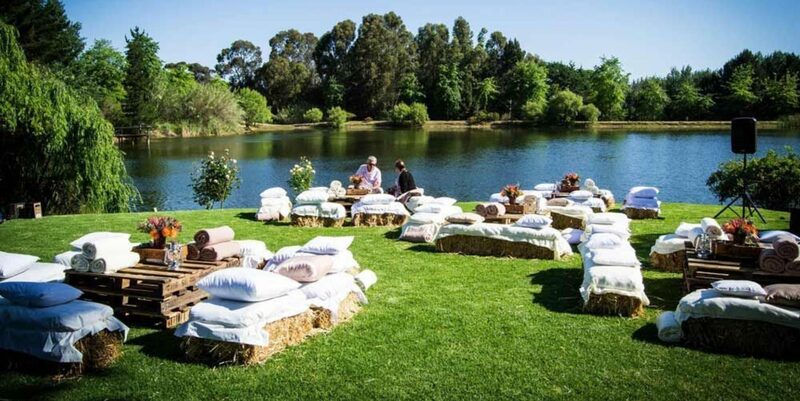 Here’s our round-up of 15 fabulous pre-packed picnics on South African wine farms that you’ve got to try during the sunny seasons. 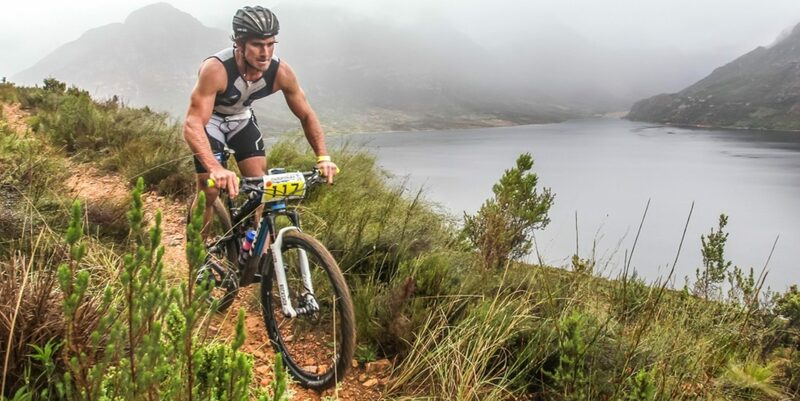 The Cape Winelands is not only set up for wining and dining, it is also the perfect backdrop to explore your adventurous side, with the natural elements and lay of the land providing the perfect network of trails for mountain bikers. It is spring at last and the fynbos, the natural vegetation of the Cape, is at its most spectacular with hundreds of species in flower. We take a look at some gentle hikes in the Winelands that can be enjoyed by the whole family. 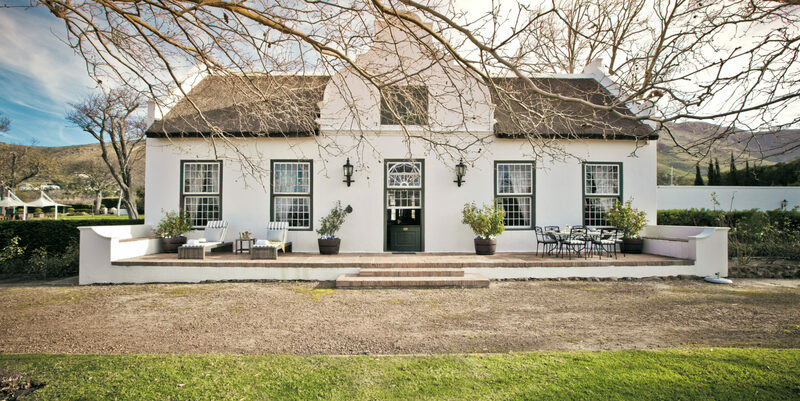 South Africa's own special brand of food and wine is a cornerstone of our heritage as chefs at winery restaurants again reveal in the run-up to Heritage Day. 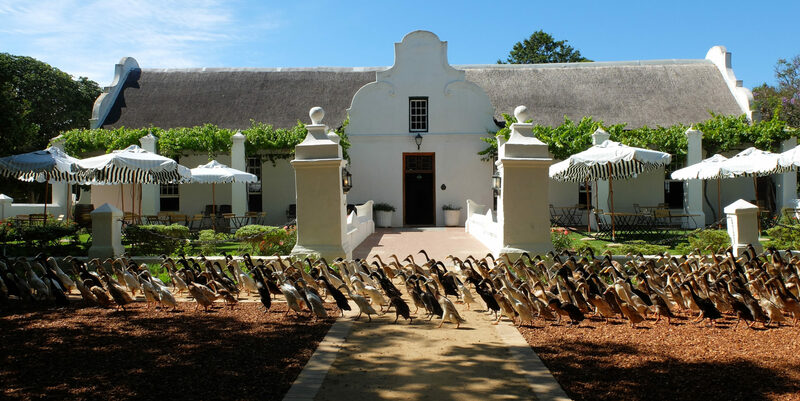 South Africa's winelands are very different places. For the wine explorer, that's an exciting prospect but it's easy to be caught unaware. 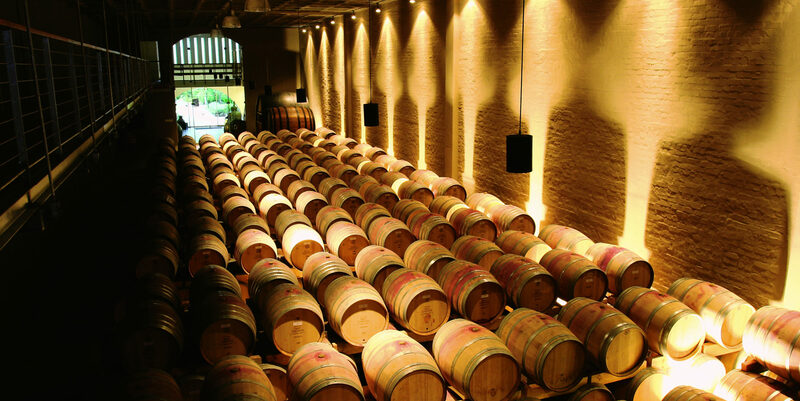 In the Cape, Klein Karoo and even KwaZulu-Natal, wine experiences are all within a relatively short drive from each other. In the Northern Cape – SA's most expansive and sparsely populated province - you'll need some extra planning. Being a responsible wine drinker doesn’t only mean not driving under the influence. It also means knowing (and caring about) how and where your wine is produced. 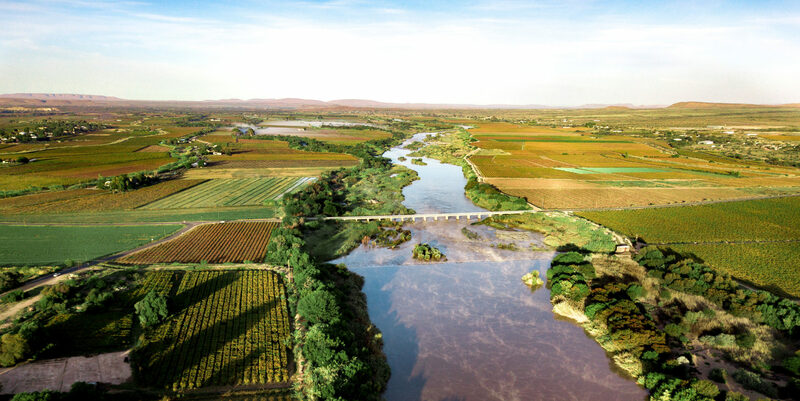 A number of wine farms in South Africa are leading the way by implementing innovative solutions that conserve the environment, respect the community and follow ethical business practices. 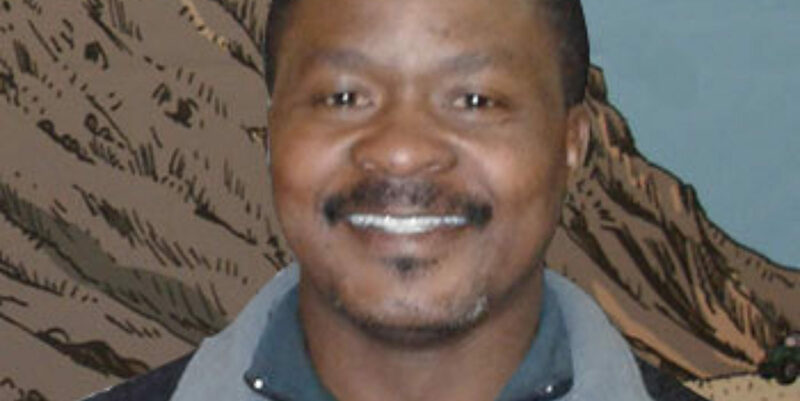 The story of Thembile Ntloko and his rise to success at Riebeek Cellars is one of overcoming difficult circumstances and the ability to see the opportunity for growth when it presents itself. Read more about this inspiring South African wine lover. 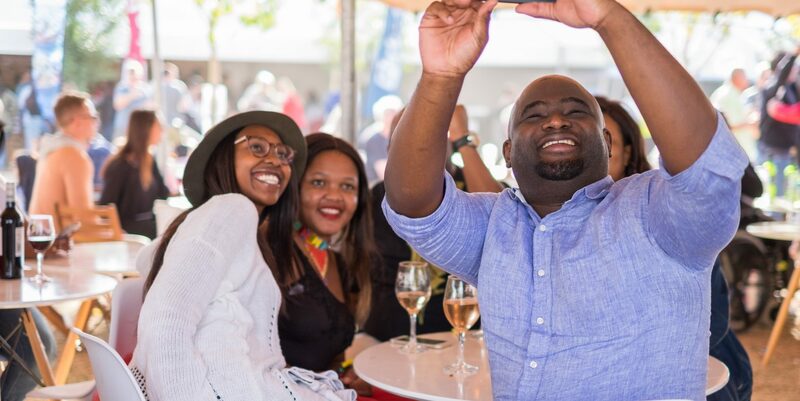 Top Stellenbosch Wine Estates are making their way to Joburg for the first-ever Stellenbosch Wine LIVE in Joburg, presented by Pick n Pay. The three-day wine, food and lifestyle event is set to take centre stage at the Wanderers Club on 5, 6 and 7 October 2018. 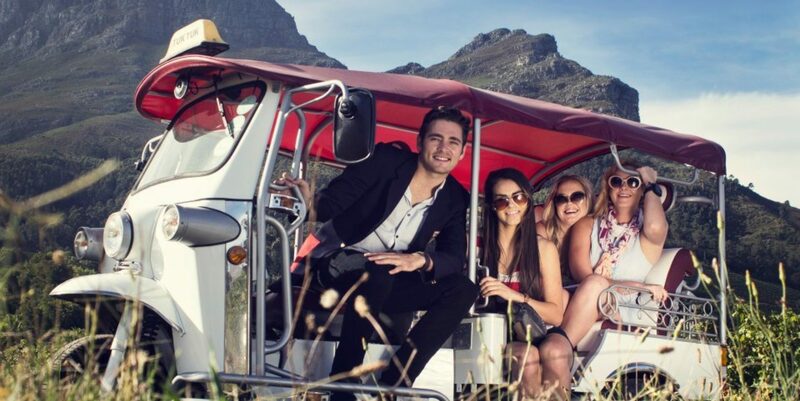 If you’re looking for extraordinary ways of getting around the South African winelands, read on. From bicycles and boats to scooters and sidecars you’re set to tick off some bucket-list-worthy experiences amongst the vines. Even with our intense access to information, there remain many tales of Cape characters like Catharina Ustings Ras to be uncovered.